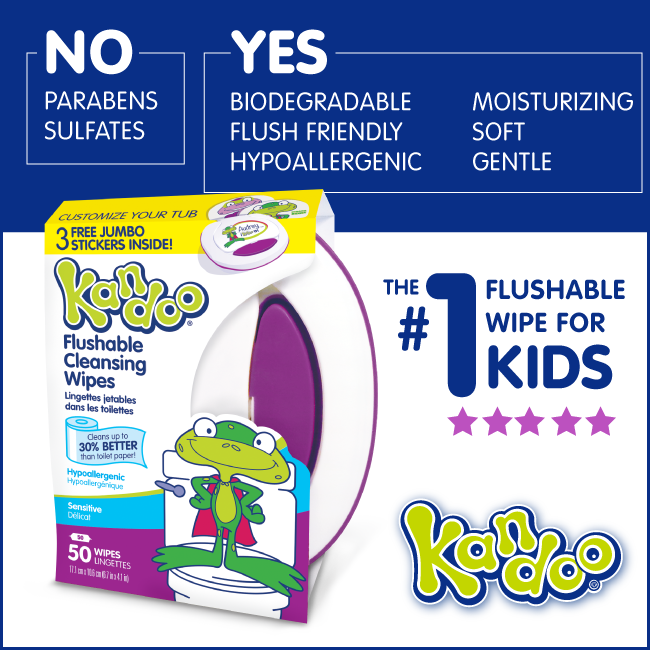 It’s no wonder Kandoo Flushable Wipes are the #1 Flushable Wipe designed for kids. 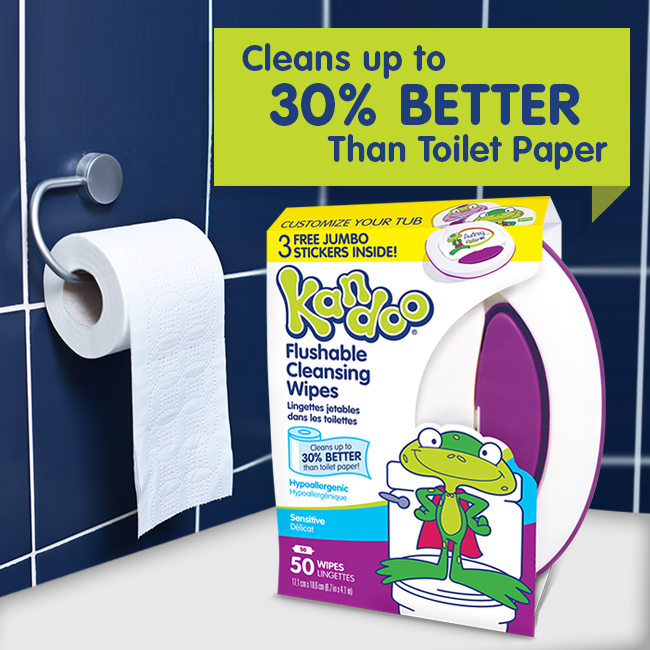 They clean up to 30% better than toilet paper and are the perfect size for little hands. Not only that, but they’re moistened with lotion and free of parabens and sulfates so that they’re safe, soft and gentle on the most sensitive areas. They’re even biodegradable and designed to be flush friendly, though it’s not recommended to flush more than 2 at a time. 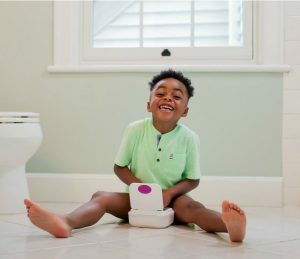 The Kandoo brand is focused on ensuring that your child is confidently clean and independent when it comes to their personal hygiene. 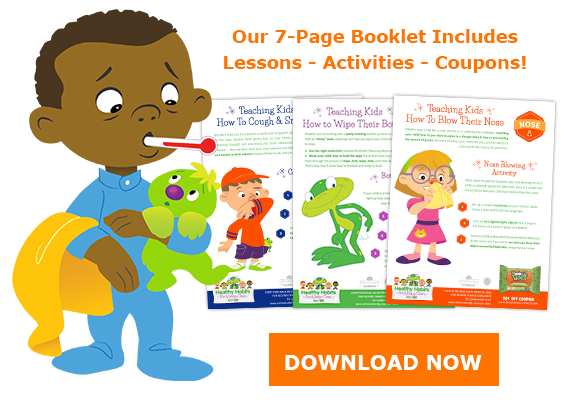 Kandoo offers a portfolio of products that help do just that – from hand soap to body washes. 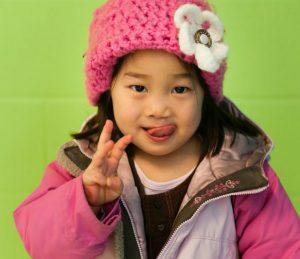 Click here to learn more about the Kandoo products.